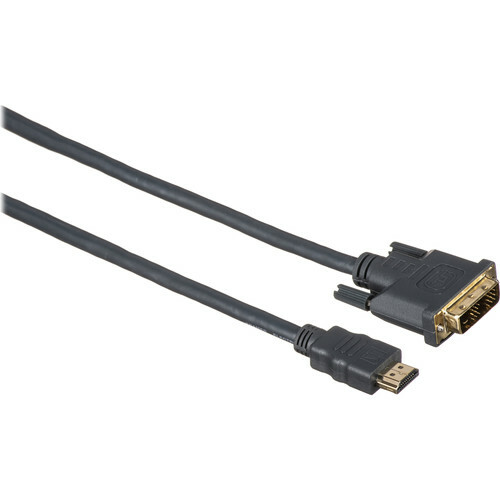 Kramer's HDMI Male to DVI Male Video Cable allows you to connect an HDMI source to an external display or any DVI-compatible device. The connectors are gold-plated to resist corrosion and offer better connectivity. Box Dimensions (LxWxH) 7.3 x 6.0 x 1.1"